What a great variety of lovely thnigs you shared today. I enjoyed seeing all of them and learning about the Lavender plant. The aroma comes right through from your pictures. Now I need to go outside and pick some to help me rest tonight. Thank you so much for sharing this with us! 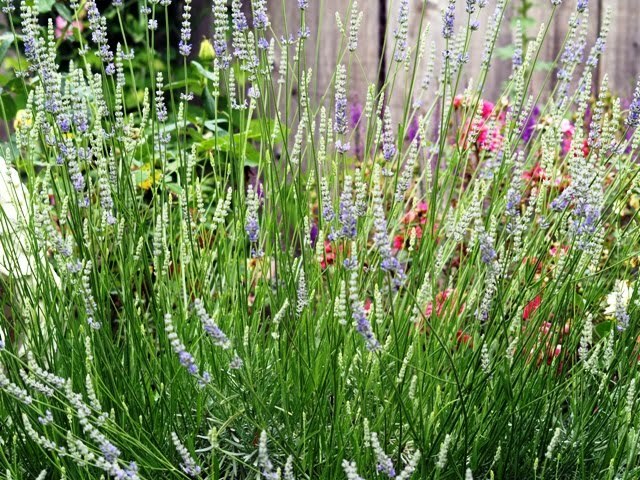 I too love lavender but my plants had it tough so I don't have the harvest I'm use to. Betty, Your plant is obviously thriving and you're definitely making the most of it. I LOVED this post - such beautiful pictures, great ideas, and I can almost smell the lavender. I have made lemon bars with lavender. I might try the lavender water. Thanks for sharing the link. Beautiful....I thought for a moment, I could smell the wonderful goodness....too bad I could not! Have a great VTT! I love lavender too. Love these pics..nice to meet you! I can almost smell the lavender. It is all so wonderful. Yep, I'm smelling it through the screen too! 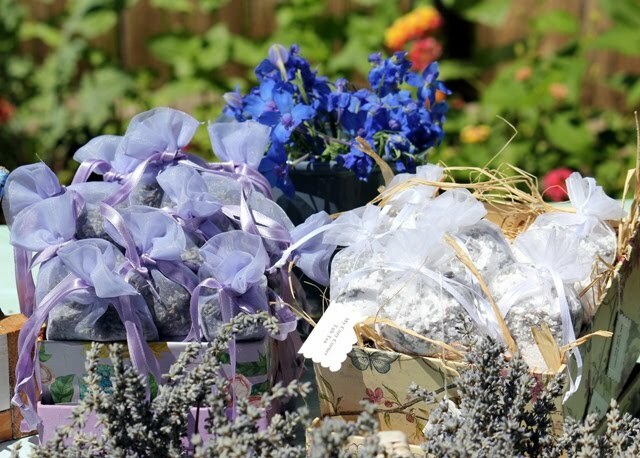 Wonderful photos and info about lavender! What a sweet old fashioned fragrance. Great pictures. Loved your posts about lavender! Very informative! Thanks! Hi Betty... Your lavender is just a little ahead of mine! I can hardley wait! 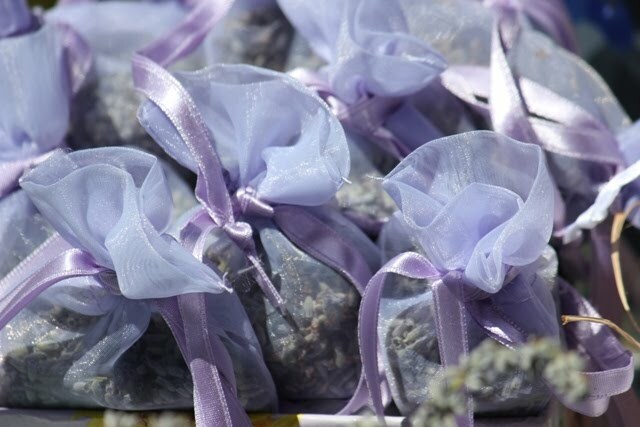 I am going to a lavender festival for the first time on the 17th of this month is Sequim, Wa... Seeing the festival you visited has me so excited!! I have gotten hooked on your blog..enjoyed meeting you at the Anniversary party. This was fascinating and inspiring. I have already bookmarked it - hey, I put a shortcut to this on my desk top. I want to be able to come back and visit regularly. I love the aroma of lavender. You have such a pretty display of it in the sachets. 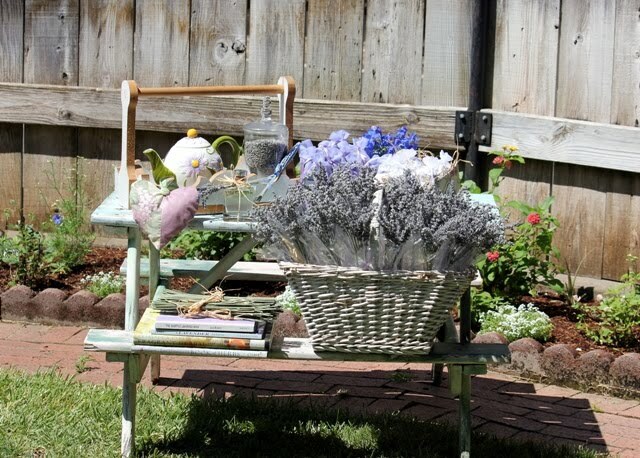 I love lavender, but our summer is too short for it and winter too cold for it. What wonderful things you have created with just one plant! 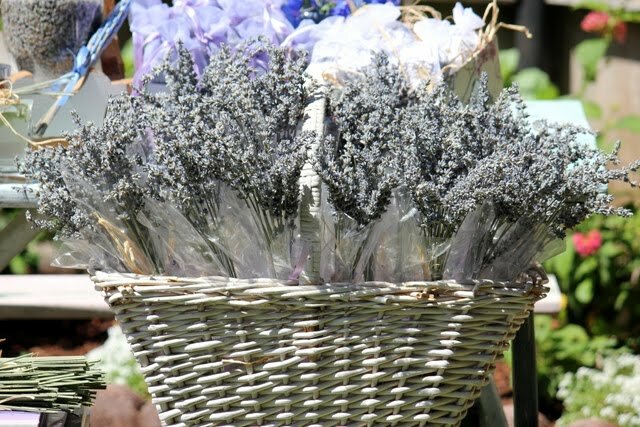 Lavender is a perennial favorite!! 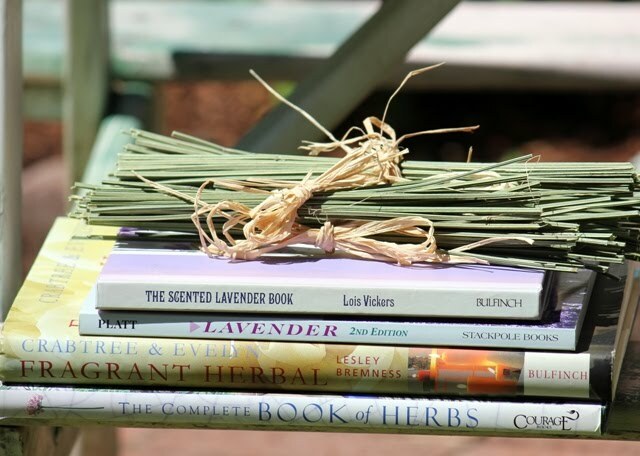 I too love lavender and you've inspired me to go out and get some of my own to plant and harvest. 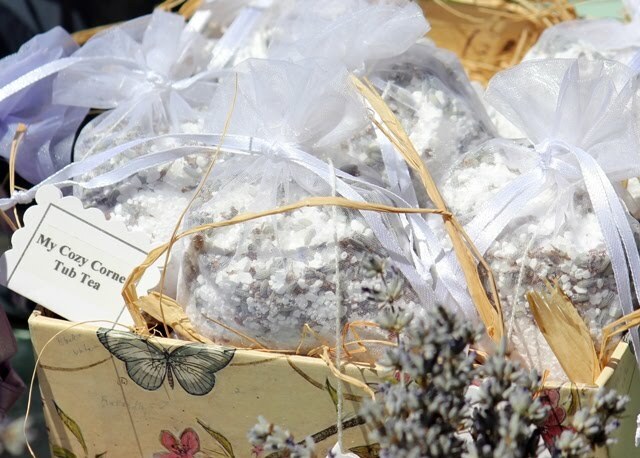 Lovely photos and the bags of lavender look like fabulous hostess gifts. Oh my goodness your photos are absolutely beautiful! Thank you for all the gorgeous eye candy, I can almost smell the lavender. I can go to bed relaxed now. Your photos are gorgeous! 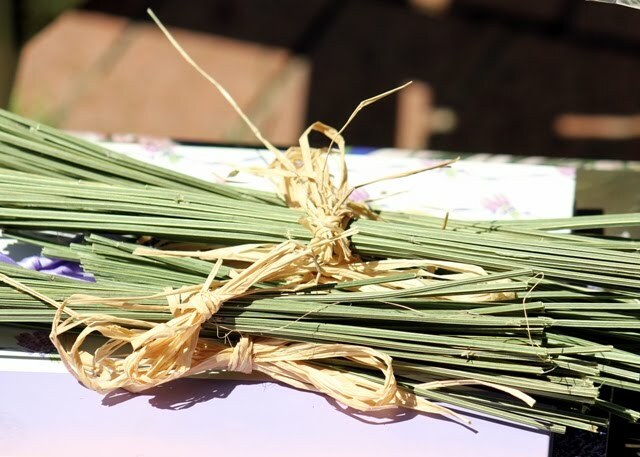 I love the smell of lavender and it is so pretty in the bundles. I can just smell all the wonderful lavender!! Wow....this is inspiring! 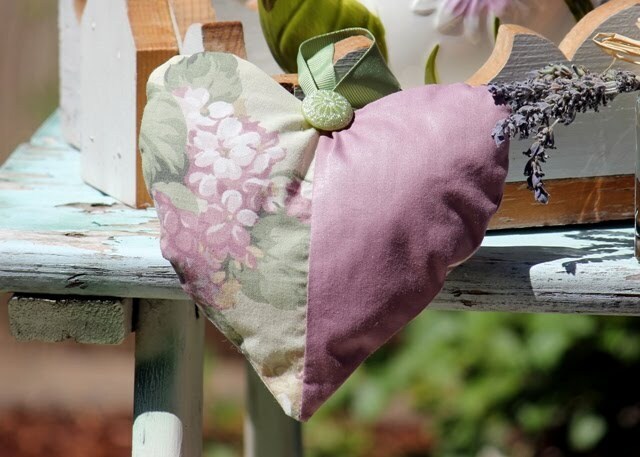 Thank you for sharing the ideas for using lavender! Your blog is very sweet. LOVE your pics! 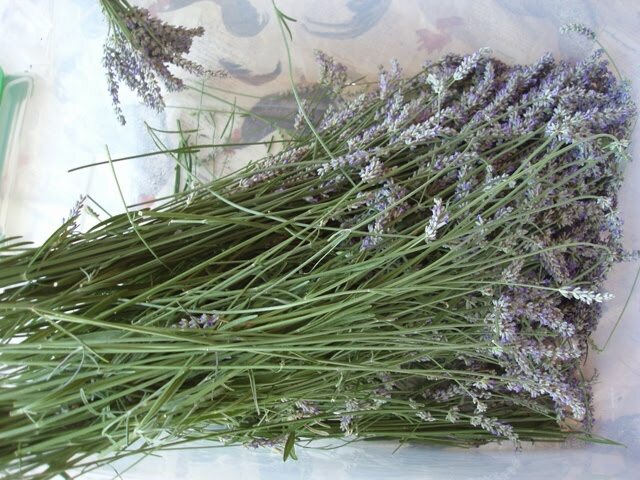 Betty - what great ideas for lavender! Who would'ave thought you could create so many beautiful things and use it in so many ways? Thanks for sharing this today. Now....time to go prune my lavender! lol! Great post and very informative! 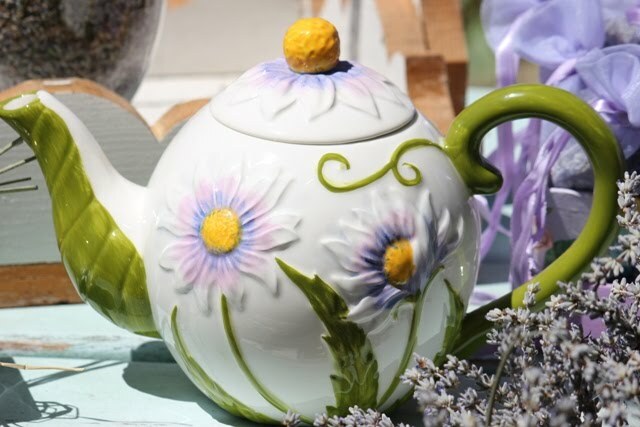 I love lavendar ... thanks for sharing. 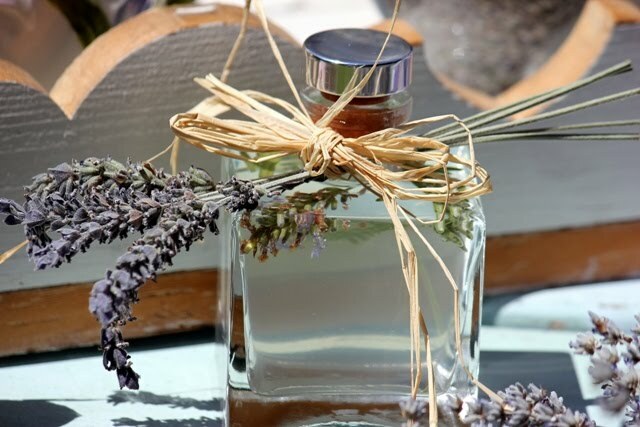 Thanks for sharing these wonderful ways to use lavender! I LOVE it and have some growing in my garden, too. I'm came over via Show & Tell Friday at My Romantic Home. Oh, everything looks just wonderful! These are all wonderful lavender things. I have a couple of plants. I used to have a large bed of lavender when we lived on the farm. Thank you Betty, for stopping by. Your lavendar pics are just beautiful. What a gorgeous post...each time I'd scroll to one picture, I'd then go back and look at the previous one again. 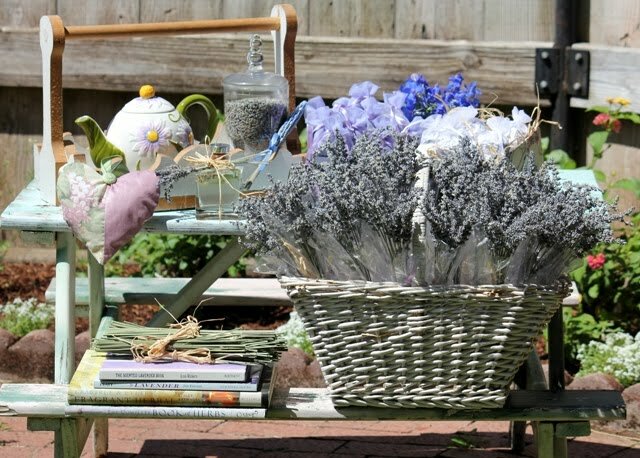 I love lavender also, it's so calming and simply beautiful! Your little picnic table for the grand children is just adorable! Oh, I too love lavender! I spray some on my pillows to help induce sleep. I am a real herb lover in general. And lavender is certainly one of my favorites. I also love the mints, lemon balm and lemon verbena. I can practically smell it right now. 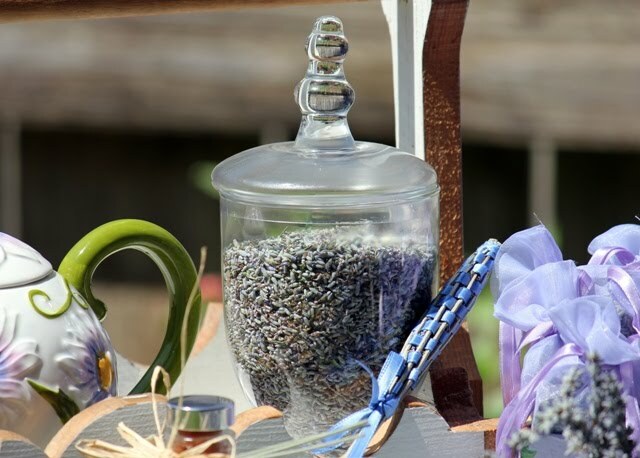 There is nothing more relaxing than lavendar. I had one lone plant forever, but it never produced that much lavendar, then it died. What a fun and inspiring post. I think I will plant one again next year. Wonderful! I've had fun with my plants but so far I've only made sachets, Herbs de Provence and use it in the vacuum as an air freshener. Do you cut yours back to a mound each year? What a beautiful post! I have never heard of the lavender fire sticks. Awesome! Oh such lovely lavender! All of it! Thanks so much for being a part of Summer Sundays!